If you have been around here for a while, you might have come across me ranting a bazillion few times about my oily lids which are hooded & how almost everything I buy has to go through a lot of scrutiny! I love love love the idea of gel liners but my greasy lids won’t let me buy them. Even the ever famous Bobbi brown one didn’t work on me!!! On my visit to Sephora a couple of months back, I explained my sad tale to a MUA there & she showed me 2 options : The Kat Von D & this…. 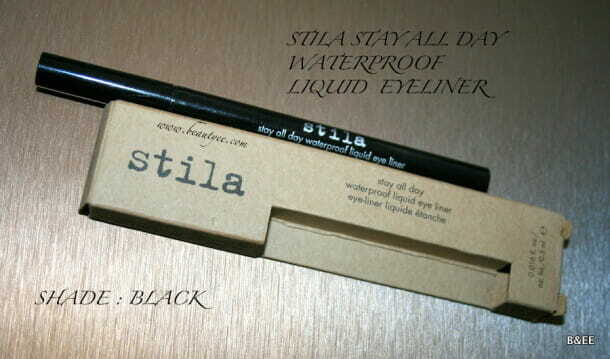 For some reason I trust Stila products so I got this! so how did it fare?? read below to find out! Stila says :No more skipping, pulling, or smudging! 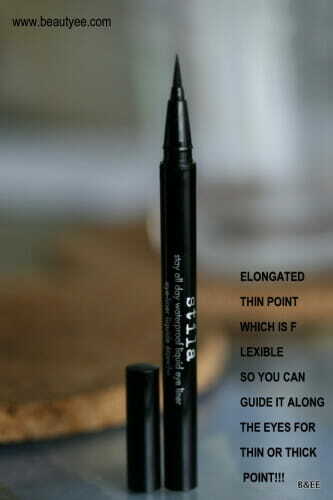 The thin marker-like tip is perfect for easy application for bold and dramatic or thin and precise lines. 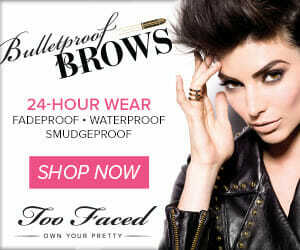 This waterproof liquid will stay in place all day and night – no smudging, feathering, or running. The deep carbon-black color makes for a spectacular eye look. 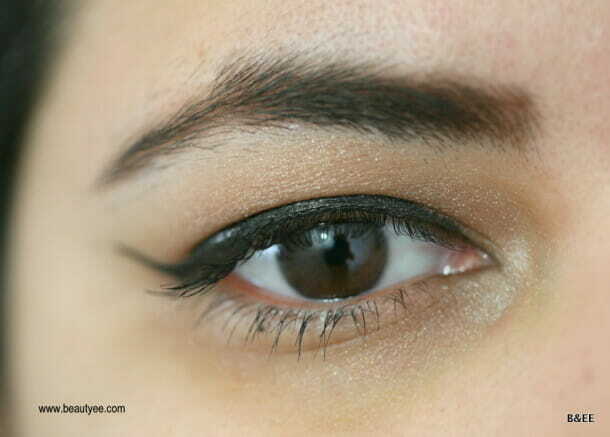 My experience with the liner : I learnt it after buying a ton of eye pencils that a liquid liner is my best friend for lining the top of my lids. And after trying some drugstore dud which were way too watery for my taste, I decided on this. even in the store I liked it because it was quite opaque & jet black. I tried it in store & went about my shopping. it did not budge until I came home to wash it off. I tried this in a 15hr airplane journey, in the sweltering Mumbai heat & on the Miami beaches. It DOES NOT BUDGE. 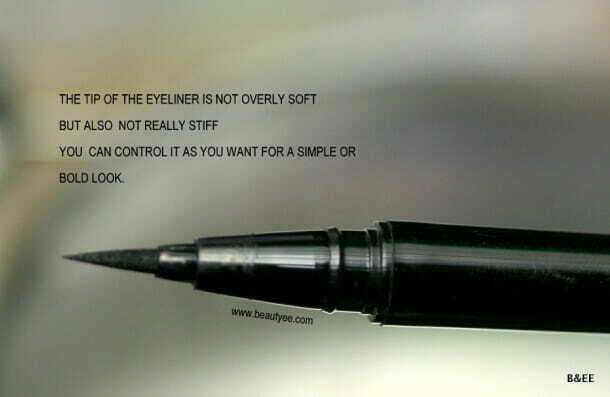 It has a felt tip which is flexible so I can control the intensity of the line. It has a cap which snaps shut & I keep it shut so the ink doesn’t dry up. 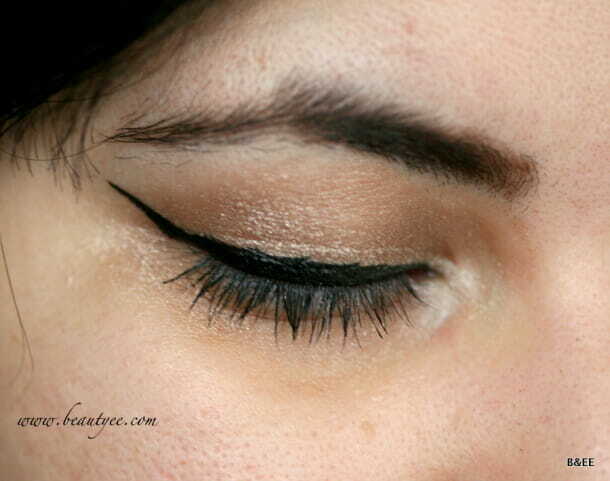 I mostly just line it closest to the lid but the winged eye also looks great. Also, the wings can be easily etched. 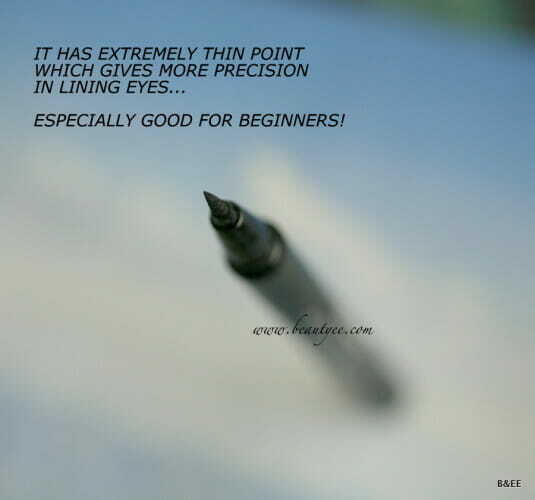 Very very helpful to the beginners. I lightly line the eyes using small dashes or feather like strokes (with a very light hand) & then join the dashes. For thicker lines, I use a little more pressure to get a jet black line. – I’d say it’s a little expensive. $12-15 would’ve been great. – Some girls say it dries up quickly…. not in my case though. 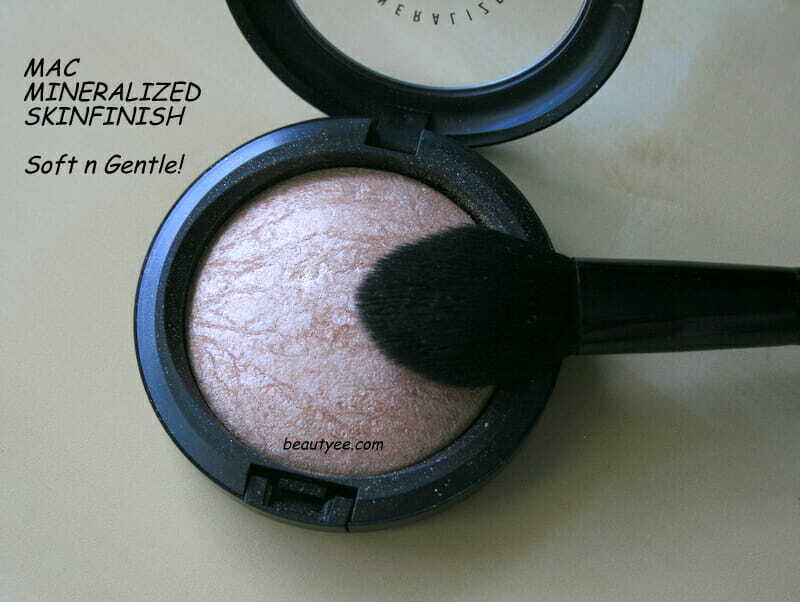 Verdict : I love it & would definitely recommend but for the price! 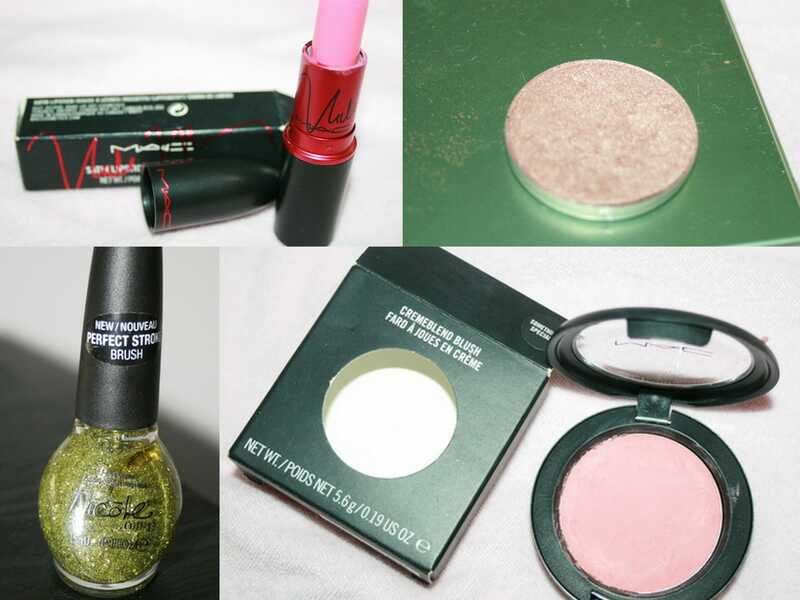 Also, some other brands like L’oreal, Smashbox & katVonD have similar liners…. 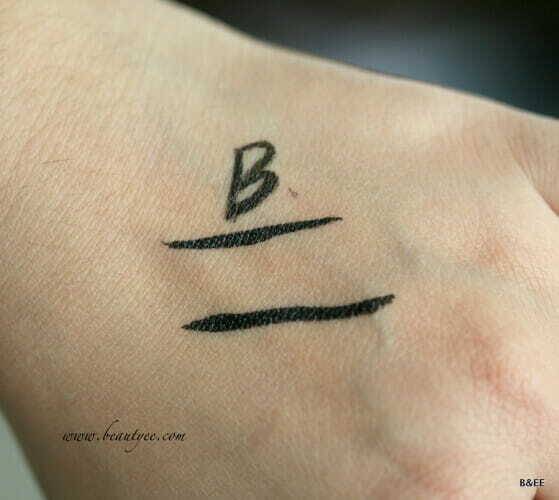 now only if some company comes up with colorful liquid liner pens!!! 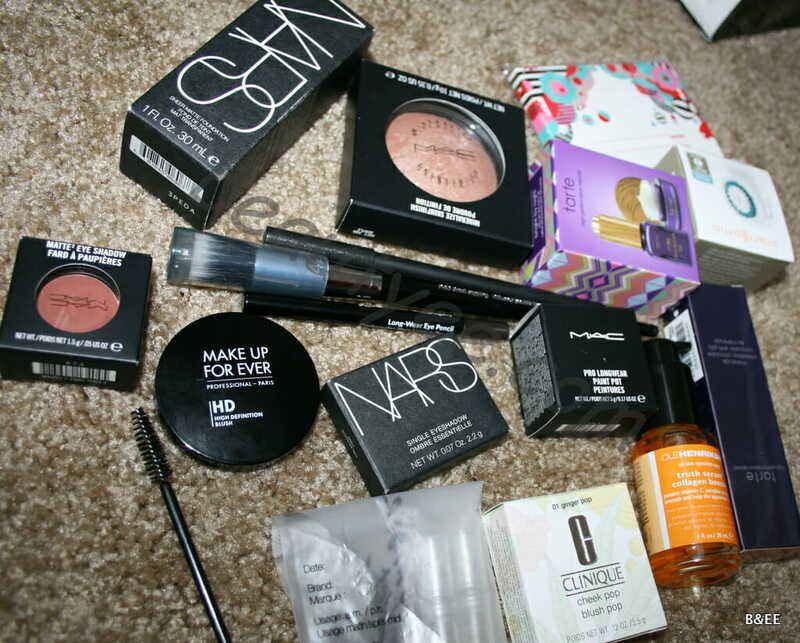 I know… I was so pleasantly surprised… I saw a revlon one and it was all paani jaisa. I wonder how the loreal one is! try this one- it comes in a pretty mint too!